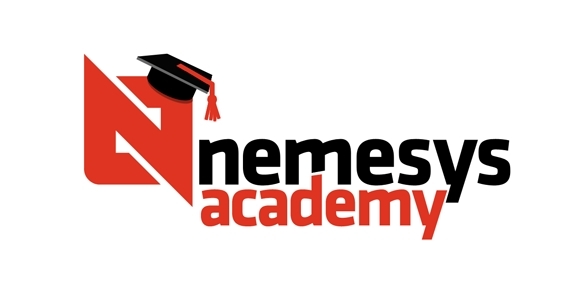 Announcing Nemesys Game Academy ! We made an announcement at GDF for the Nemesys Game Academy telling others of our "open door" policy. We want the opportunity to be open to everyone that might be interested in the gaming world. Starting today at 17:00 UTC+1, we will be inviting everyone in from the community to come and participate. Every other week we will have after hours workshops and mentoring sessions to help boost the indie gaming community here in Hungary, or even the surrounding regions if you choose to make the trip! To start off every other Tuesday evening, we will be showing talks from previous GDC events to get everyone in the mood.